This event is custom planned with a 2 night or longer option. $960 total for 2 includes transportation, meals, tours & group social events. Don’t just go sight seeing… Live the Experience! 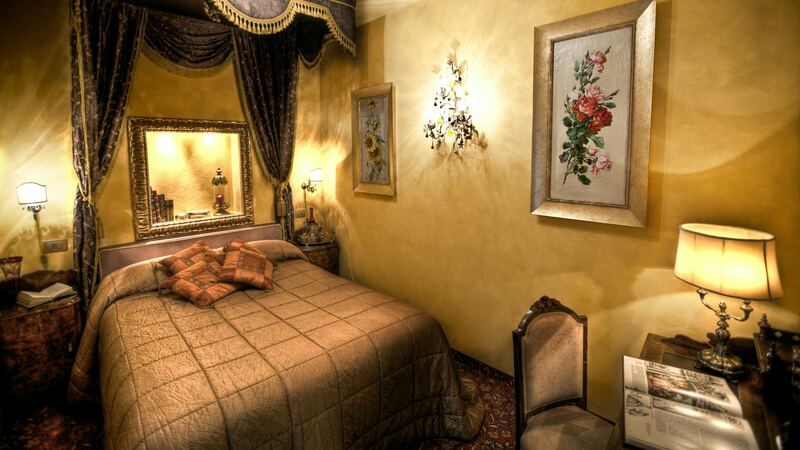 Accommodations in a Luxury Boutique Hotel Campo de’ Fiori. The art to truly experiencing a destination is in selecting the perfect location. This location is perfect! 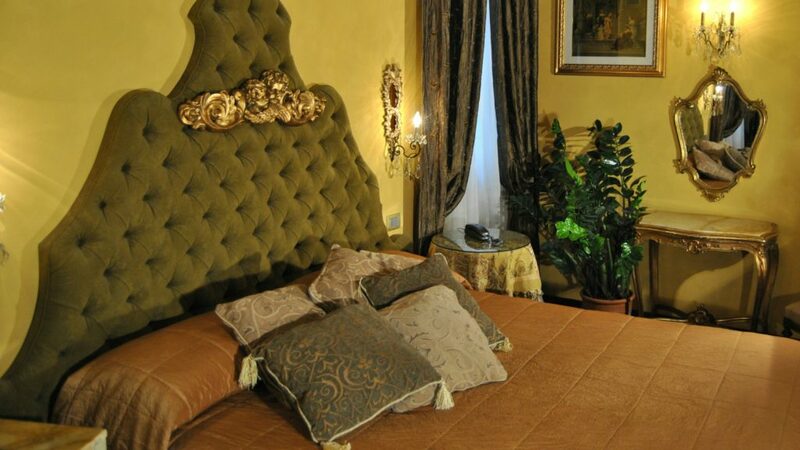 Our delightful boutique 4 star hotel is located in the heart of Rome and situated on the Piazza Campo de’ Fiori. Just steps from the hotel you will find yourself in a typical Roman atmosphere in the Piazza Campo de’ Fiori, a lively picturesque morning market with fresh fruit and vegetables. It is pretty much the only open air market left in the center of Rome (except for the one in Trastevere). As the sun goes down the piazza turns into a magical living room where people meet for a carefree appetizer, cocktail or wine, and to taste the many Roman specialties in the numerous restaurants or trattorias. From our hotel you can walk to all of the marvelous monuments of the center of Rome such as: Piazza Navona, Pantheon, Piazza Venezia, Colosseum, Roman Forum, Trevi Fountain, Spanish Steps, Castel Sant’Angelo and the Vatican City. Daily Breakfast: Awaken to a fabulous breakfast served in the hotels library. 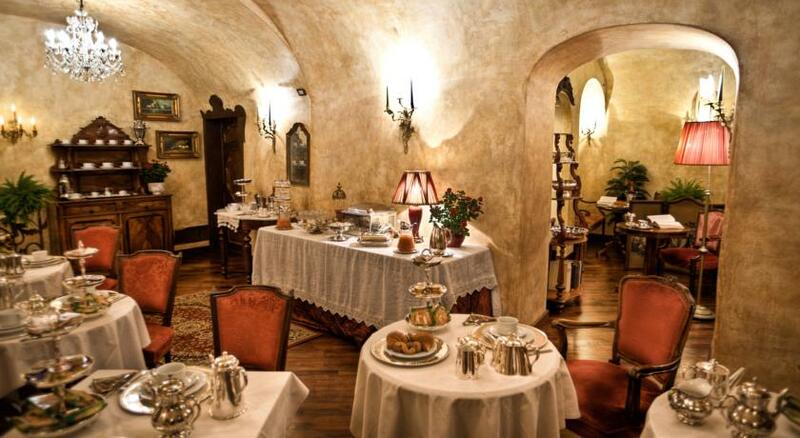 You will find an abundant buffet consisting of sweets and salts, freshly baked bread, soft croissant, a café with creamy cappuccino, caffè espresso, delicious chocolate, a vast selection of teas, and everything you could desire. Welcome Dinner – 3 course gourmet dinner at a local trattoria. Delicious and authentic. A real taste of Rome. A spectacular roof top venue! Relax with an aperitif and enjoy a 360° panoramic view of the Eternal City. Roof Top Wine Tasting meet and greet! – Welcome to our post cruise event with the help of our wine broker. He is sourcing in some of the finest vintages in Italy for your oenophilic seduction and drinking pleasure. Roof Top Late Night – An informal way to enjoy the most beautiful living room in Rome. This is a lovely way to end your evening in conversation with some of the other couples exploring the best that Rome has to offer. This is not a scheduled event, but a really great option. We have included our one very favorite not to be missed tour. 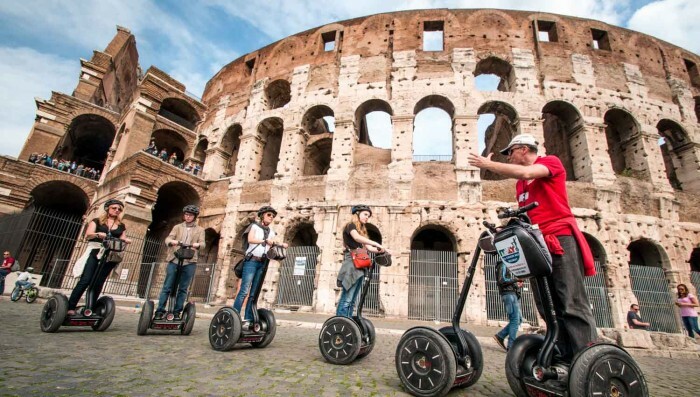 Segways thru the Ancient City! This will be the perfect fun easy and low key way to see the highlights of Rome while we wait for our rooms to be ready at our host hotel. Perfect! At the end of a cruise its a bit difficult to predict the exact experience and energy level of the group. Our solution? Offer custom concierge service so you can do as much or as little as you like. Consider our recommendations for the best tours at the Vatican, Colosseum or Galleria Borghese. Group Transportation to the cruise from Civitavecchia to Campo de’ Fiori. The port is approximately an hour and a half from our hotel in the heart of Rome. Private Car transfer from hotel to Rome Fiumicino (FCO) Airport. 8:00 pm Group Dinner at local trattoria includes gourmet 3 course dinner, wine & gratuity. Informal Roof top after party. Wander our beautiful neighborhood and explore the fresh market in the Piazza Campo de’ Fiore, stroll thru the Pantheon and Piazza Navona or sleep in and enjoy a leisurely breakfast. Day to explore. You can choose to wander on your own or book a custom tour with our VIP Concierge. Our personal favorites include we recommend adding the Colosseum or Galleria Borghese. Explore sensual Rome: On Your Own. Dinner with new friends or something for just you and your partner. Day 3: Monday, May 7, 2018 Farewell! Start the morning off with some sight-seeing or sleep in and enjoy a leisurely breakfast. If you want to tour the Vatican we recommend adding the Early Entry Sistine Chapel and Vatican tour 7:00 am – Noon. Our concierge can add this tour to the package for you. Departures – Private Car transfer from hotel to Rome Fiumicino (FCO) Airport. This Itinerary can be customized for two or more nights. Accommodations are NOT INCLUDED IN THE $960 EVENT PRICE. Please use this link to make individual reservations at a luxury boutique hotel in Campo de’ Fiori – 2 or more nights option Click To Reserve your Hotel Accommodations. As of January 1, 2018 We are cuttingly offering an event only package $960 total for two. 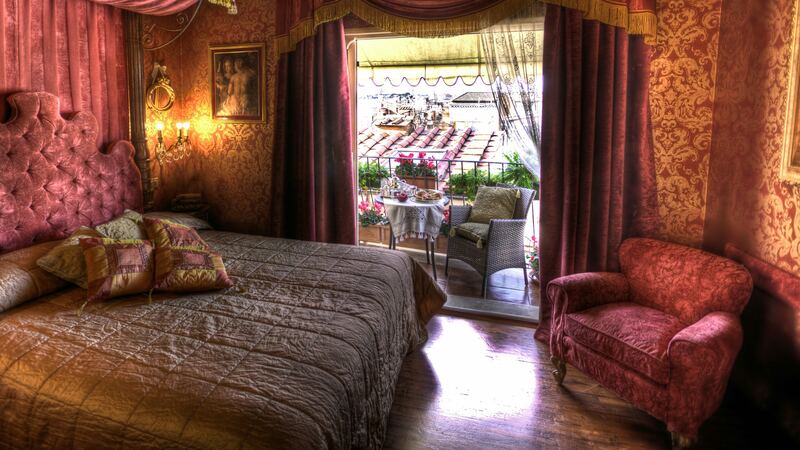 Accommodations are additional and can be made directly with the the Hotel Campo Di Fiori. Due to the nature of this tour all payments are non-refundable. Travel Insurance is highly recommended. Due to the nature of this tour all payments are non-refundable. This is a event only package. 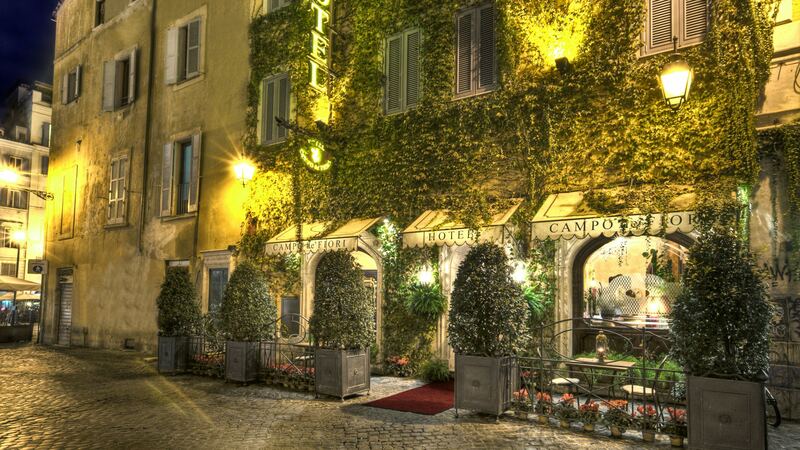 Accommodations are not included in this rate and should be booked directly with the Hotel Campo di Fiori. All prices are per couple. On the Baltic Pre-Cruise we saw a side of the city we would not have experienced otherwise. We were right in the middle of all the sites other people had to take tours to see. It was fabulous to explore and wander the streets around our hotel since we were right in the heart of it all. Lynn and her team go above and beyond to make this experience special. All the details were covered and they really did set up experiences that made the event special. We got to know new friends before we boarded the ship. This pre-cruise event made our cruise the best one so far. It was our first trip to Europe, and we knew we had to arrive at least one day before the cruise. Getting in 3 nights prior was key. We had a chance to get over the jet lag & relax. Lynn handled all the details and it was so nice not to have to think in such a new and busy destination. Imagine exploring the sensual side of Rome.